Fellowship Reviews: For What It's Worth: OK, the Justice Society Will Be on Earth-2, Who Else Will Be There? 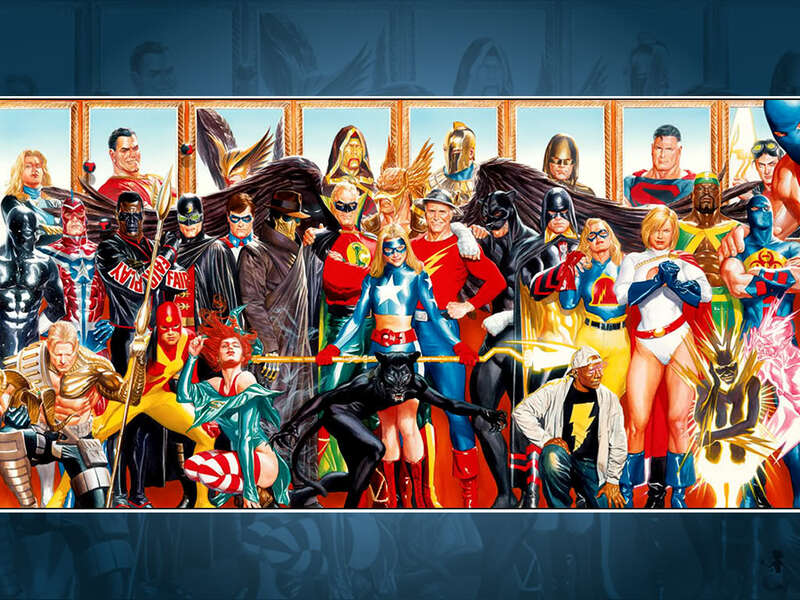 For What It's Worth: OK, the Justice Society Will Be on Earth-2, Who Else Will Be There? 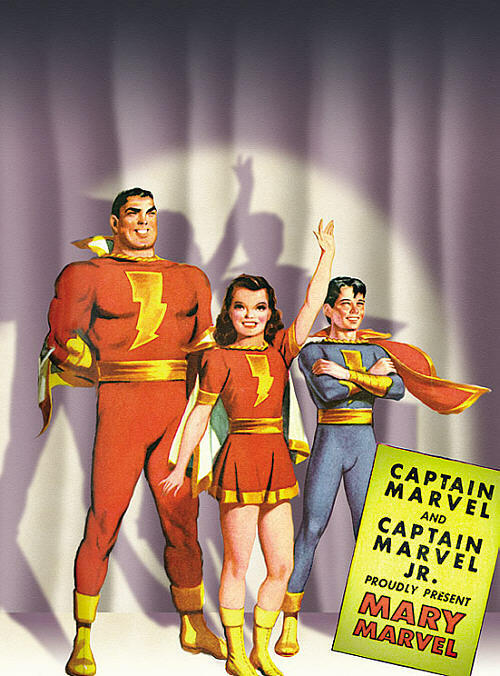 The family were allies of the All-Star Squadron (Pre-Crisis), and were on there own Earth prior to Crisis. 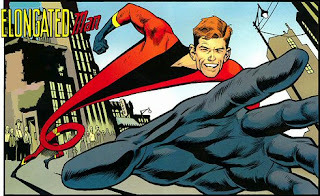 I think they would work just as well on Earth-2 as Earth-1. 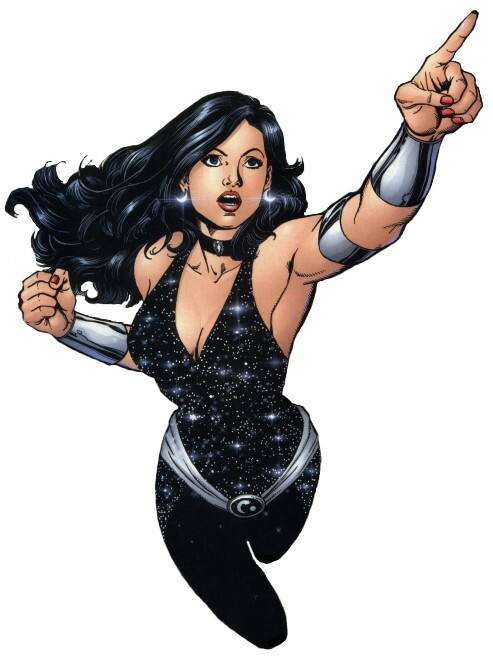 Donna Troy - one of the most messed up characters in the history of comics gets a new chance on Earth-2. I'm assuming that there won't be Earth-2 versions of Batman, Superman and Wonder Woman, so she'll have no ties - but hey, at least she's back from oblivion. Tempest - The only reason I think he was killed was so they can "diversify" the universe. UGH. 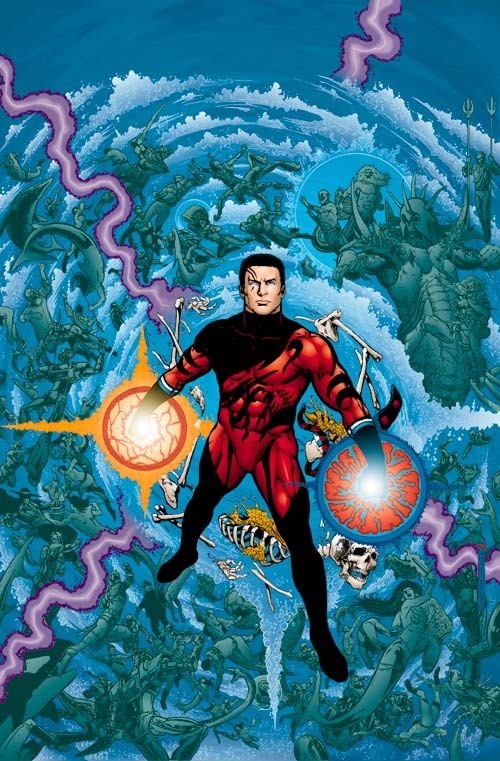 Tempest is back and can be this Earth's version of Aquaman. Garth has cooler powers anyway. Wally West - It's a crime that they aren't doing anything with him. 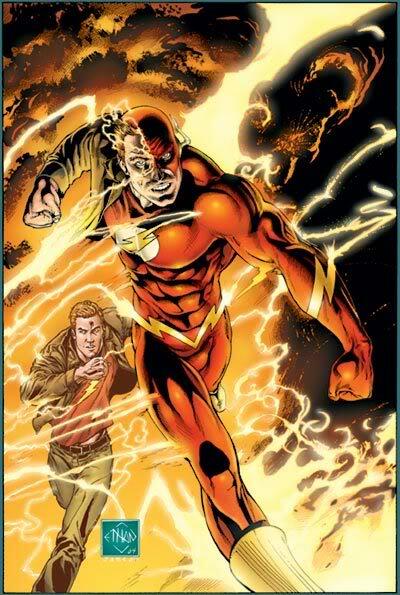 He carried the Flash mantle for 26 years. 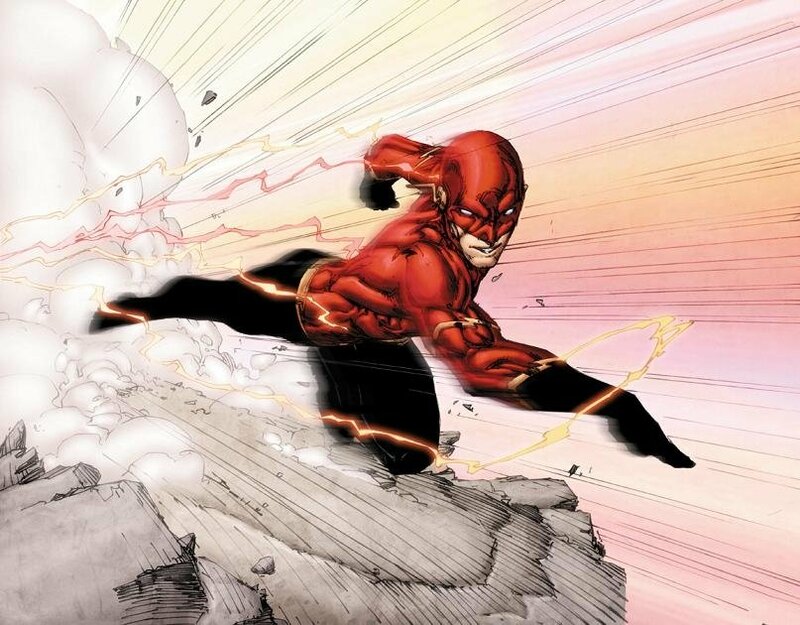 It's a safe bet that more people think of Wally than Barry when you mention the Flash. OK, he's here. Possibly wearing the costume that Bret Booth recently revealed. OK, I'm being selfish here. I know I already begged for DC to bring him back. Here's your opportunity. He's too good of a character not to be brought back. That's just a few. I may do another one of these if I can think of a few. Do you have any suggestions? Let us know!